What’s your ‘Song of the Open Road’? 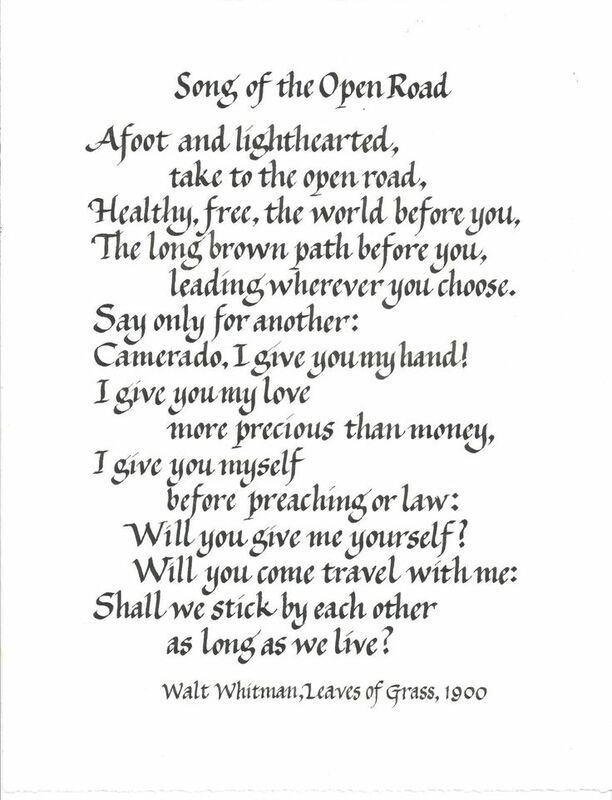 The Walt Whitman Award is a $5,000 first-book publication prize awarded to an American poet that has not yet published a book of poetry. The winning manuscript, chosen by an acclaimed poet, is published by Graywolf Press, a leading independent publisher committed to the discovery and energetic publication of contemporary American and international literature. The winner also receives an all-expenses-paid six-week residency at the Civitella Ranieri Center in the Umbrian region of Italy, and distribution of the winning book to thousands of Academy of American Poets members. The 2017 judge for the Walt Whitman Award is U.S. Poet Laureate Juan Felipe Herrera. $35 entry fee; submissions accepted online only, September 1 – November 1, 2016. View other poetry competitions from Academy of American Poets here. 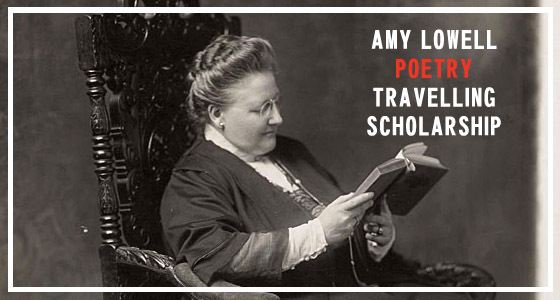 Applications are now open for the 2017 Amy Lowell Poetry Scholarship. 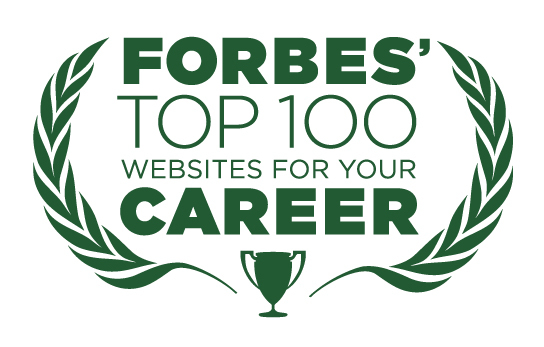 The prize offers $54,000 to the winning writer. Upon acceptance of the prize, the writer is required to travel outside the United States for the entire year. The scholarship was established in 1925, when the American Poet, Amy Lowell, died and established the annual scholarship in her will. There is no age requirement, publication requirement, or education requirement. Poets must be of American birth. Full FAQs here. Free to apply; deadline: October 15, 2016.